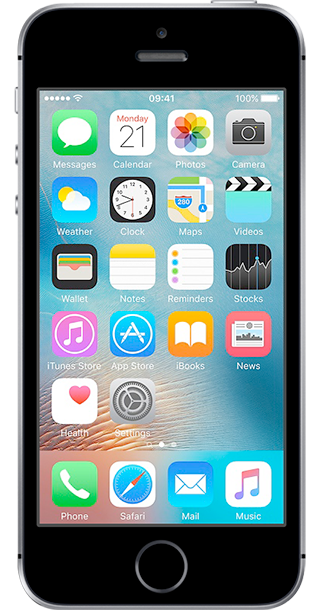 iPhone deals: what should I look for? 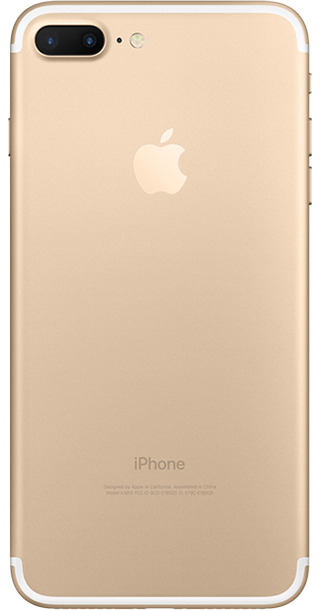 iPhones are top-end phones, with top-end prices to match. But if you're canny, you can still get a good deal for your outlay. One of the best ways to do that is to look out for any sweeteners or customer incentives that are included in the contract. That might be everything from O2's Priority loyalty scheme or Three's excellent worldwide inclusive roaming policy, Go Roam. Timing is a major factor when it comes to getting the best iPhone deal for you money, too. 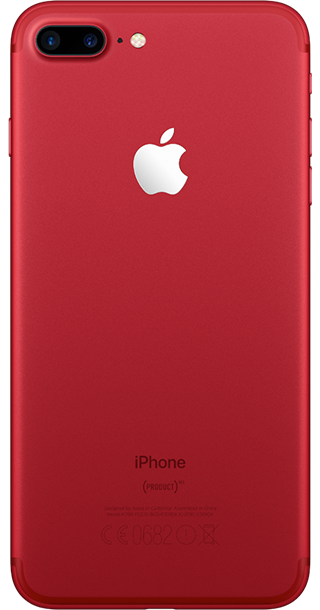 Naturally, when a new iPhone comes out, you'll pay a premium price for it. But the longer it's on sale, the more prices drop. Especially with networks' time-limited so-called 'flash sales', when a carrier might waive an upfront charge on select iPhone contracts for a very short window. 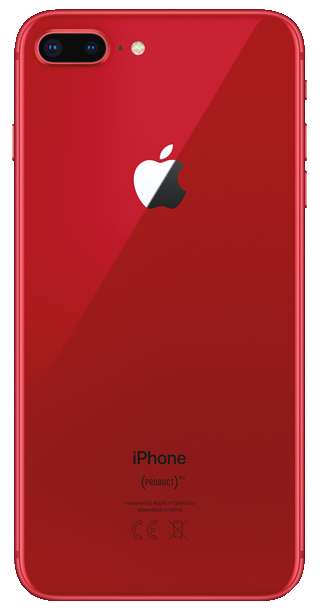 If you're not too bothered about owning the most up-to-the-minute iPhone, perhaps the best period to buy an existing model is in the few months before new iPhone is due out. 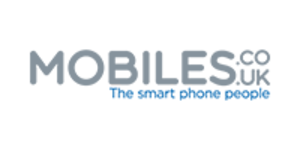 It's around this time that networks heavily discount existing iPhone handsets to clear stocks, ahead of the arrival of the new model. Prices of older iPhones also drop after the new model is released too. So if you're happy to bide your time, you can get some great bang for your buck. 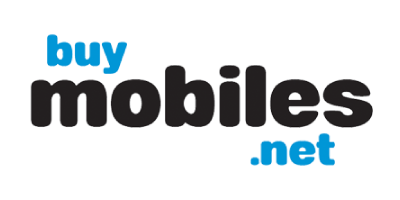 Which networks offer iPhone deals? 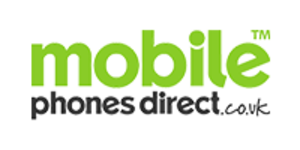 Below, we take a look at the biggest UK networks offering iPhone deals and outline their key advantages. 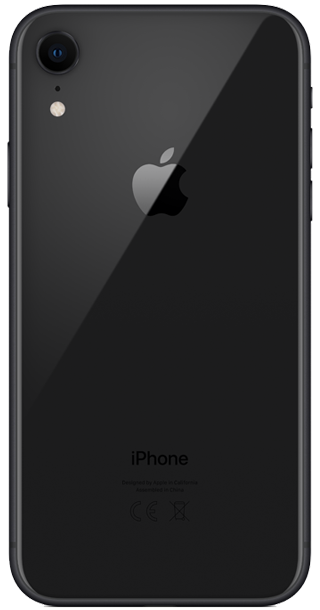 Compare BT deals at uSwitch: BT Mobile iPhone. 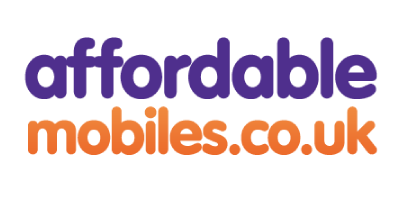 Compare giffgaff deals at uSwitch: giffgiff iPhone. What’s the difference between the iPhone models? 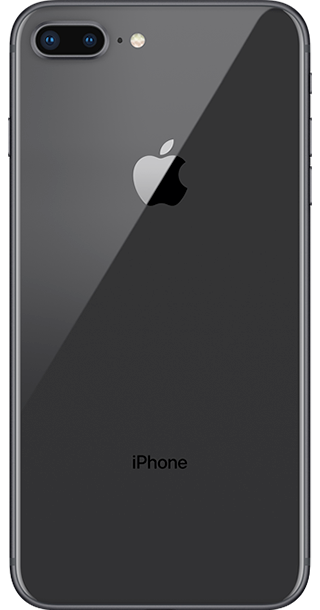 Since the launch of the very first iPhone, every year has brought with it an updated model. Here we’ll explain the differences between the different editions and outline their key specifications. 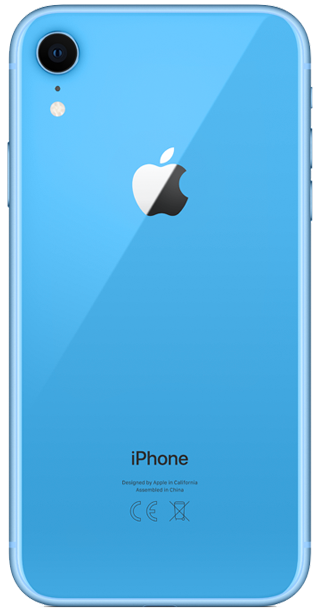 Unveiled in September 2017, the tenth-anniversary iPhone features an all-screen front and a brand new design. 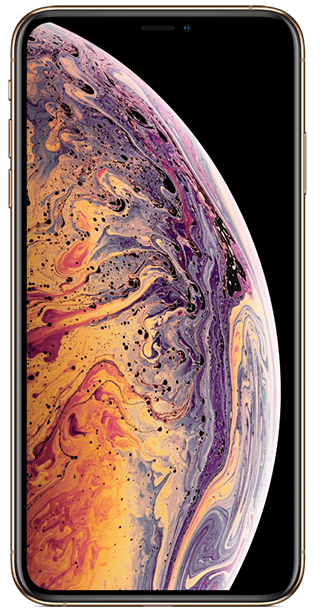 As well as its huge 5.8-inch Super Retina HD screen, it debuted facial recognition security, wireless charging and Apple's best camera so far. It's also the first-ever iPhone to dispense with a home button. To head to the homescreen, you trace a pattern on the screen instead. Screen: 2436 x 1125 pixels, 5.8 inch. Camera: 12-megapixel wide-angle and telephoto cameras, with dual optical image stabilisation, digital and optical zoom and a seven-megapixel front camera. 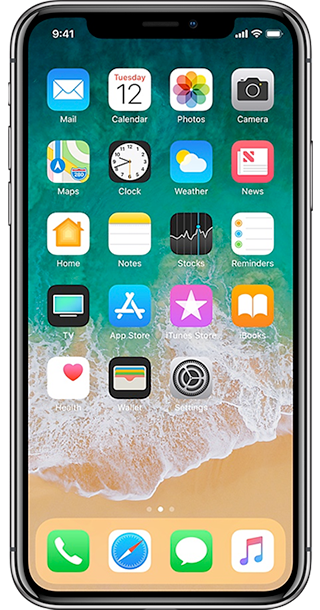 Check out all our best iPhone X deals. 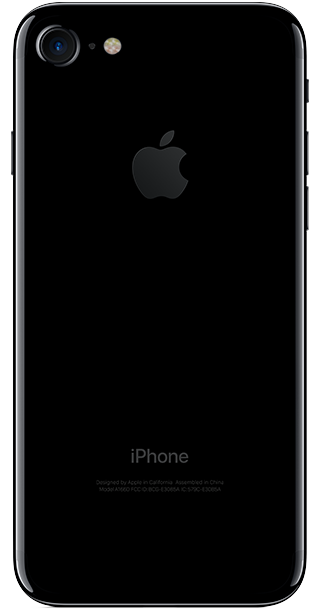 The larger iteration of the iPhone 8 (unveiled September 2017) features a 5.5-inch Retina HD screen and upgrades the camera from a single lens to 12-megapixel dual lenses for better depth-of-field shots. 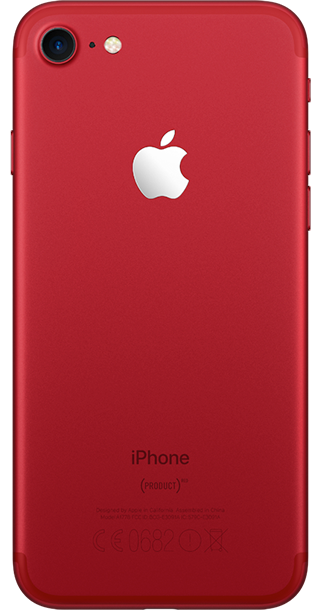 It's also got wireless charging, Touch ID fingerprint security and comes in 64GB and 256GB storage options. Screen: 1920 x 1080 pixels, 5.5-inch. Camera: 12-megapixel wide-angle and telephoto cameras, with 10X zoom and portrait mode. 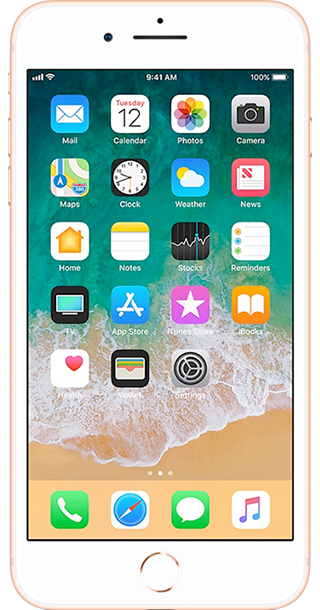 Check out all our best iPhone 8 Plus deals. Unveiled alongside the iPhone 8 Plus and iPhone X, the iPhone 8 is the first iPhone to feature wireless charging. 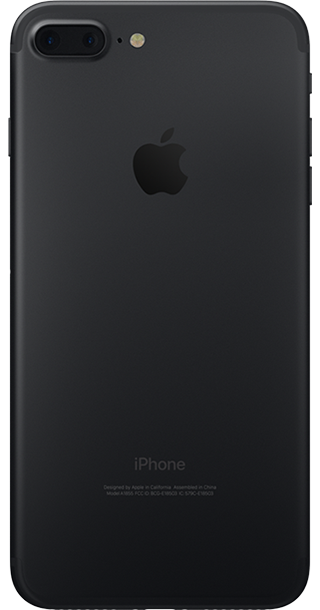 It improves on the iPhone 7 thanks to an upgraded single-lens camera and better battery life. 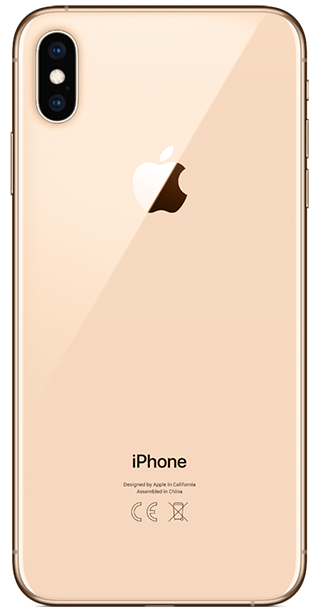 The iPhone 8 is also equipped with a more powerful processor for augmented reality (AR) apps and a brighter screen. Screen: 1334 x 750 pixels, 4.7-inch. Camera: 12-megapixel camera, with digital zoom up to 5X. 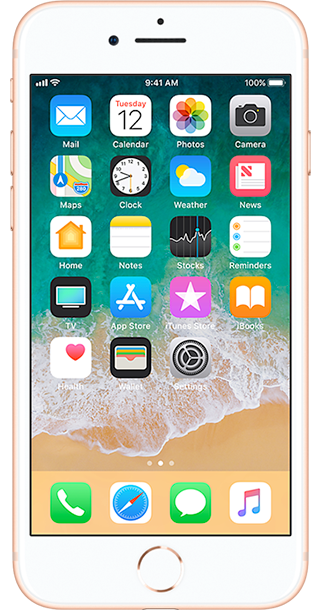 Check out all our best iPhone 8 deals. 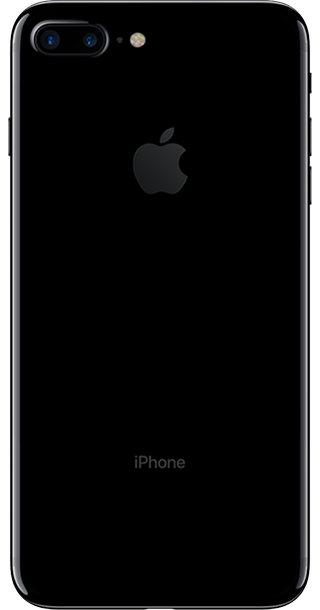 The iPhone 7 Plus was launched in September 2016. It combines a fantastic dual-lens camera with improved water-resistance and a bigger battery than previous models. Screen: 1080 x 1920 pixels, 5.5 inch. Storage: 32GB, 128GB and 256GB. Camera: 12-megapixel dual lens camera with a wide-angle lens and improved low-light performance and 7-megapixel front-facing camera. 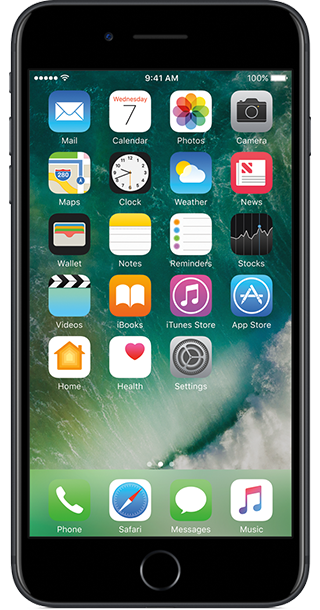 Check out all our best iPhone 7 Plus deals. 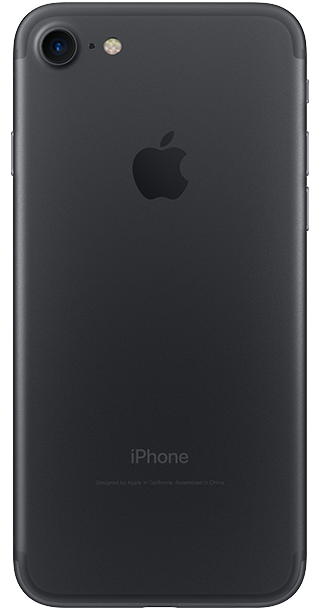 The iPhone 7 was released in September 2016. 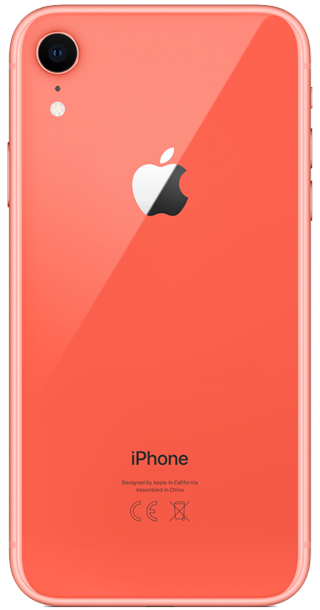 It's Apple's first water-resistant phone and comes with an improved camera, sharper screen and bigger battery than the iPhone 6S. Screen: 750 x 1334 pixels, 4.7 inch. Camera: 12-megapixel camera with phase detection, a wide-angle lens and improved low-light performance and 7-megapixel front-facing camera. Check out all our best iPhone 7 deals. 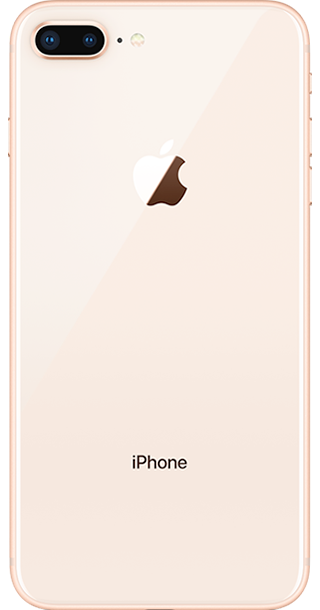 Apple's first-ever budget smartphone, the iPhone SE was unveiled in March 2016. The four-inch phone ever has been dubbed the cheapest iPhone ever and combines all the best iPhone 6S features with the compact body of the 5S. Screen: 640 x 1136 pixels, 4.0 inch. Storage: 16GB, 32GB, 64GB and 128GB. Camera: 12-megapixel camera with phase detection autofocus, dual-LED (dual tone) flash and 1.2-megapixel front-facing camera. 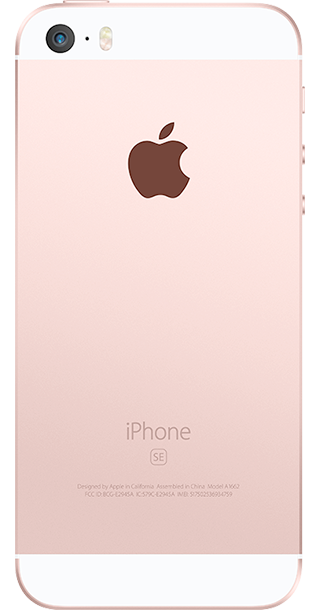 Check out all our best iPhone SE deals. The iPhone 6S Plus was released in September 2015 with a stunning screen, a long battery life and a fantastic camera. 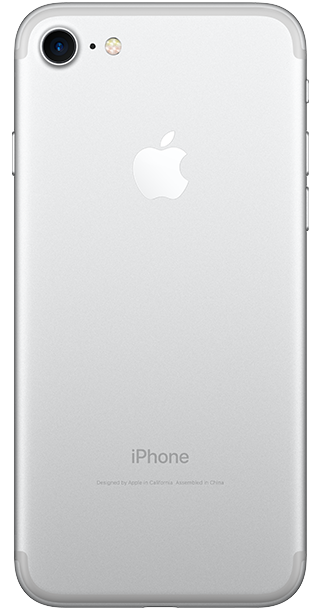 It also has pressure-sensitive 3D Touch. Camera: 12-megapixel camera with improved low-light performance, optical image stabilisation technology and 4K video. It also comes with and 5-megapixel front-facing camera. 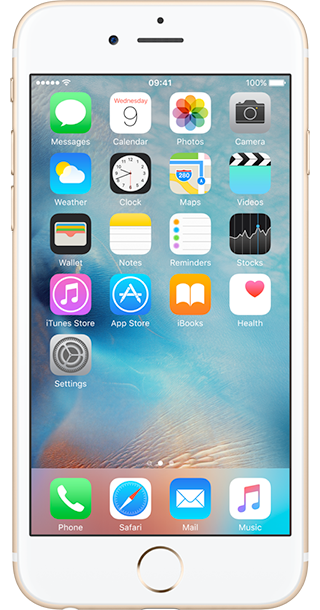 Check out all our best iPhone 6S Plus deals. The iPhone 6S came out in September 2015. 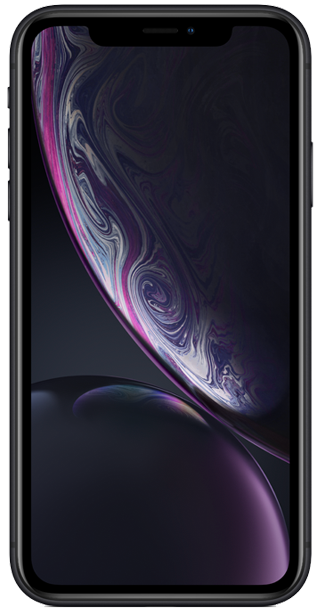 Although it's not the most recent iPhone, it's still a fantastic handset, combining a fast processor with a premium camera and pressure-sensitive 3D Touch. Screen: 750 x 1334 pixels, 4.7 inch display. 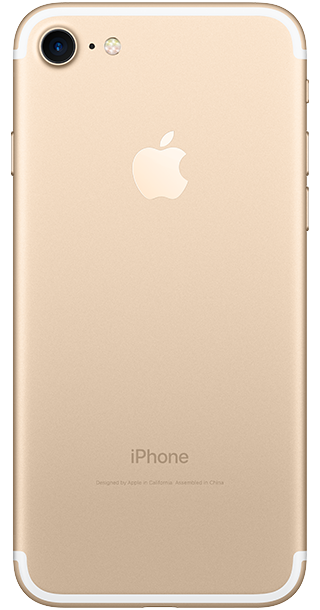 Check out all our best iPhone 6S deals. 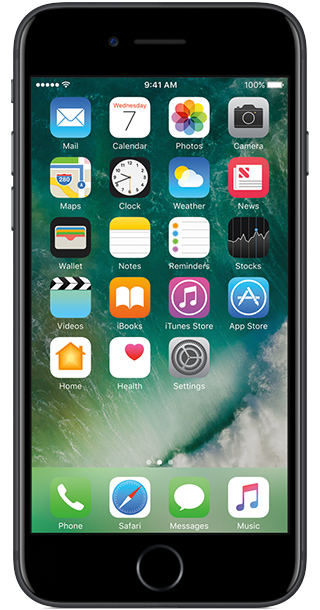 Dubbed the 'first-ever Apple phablet', the iPhone 6 Plus packs a super-sized 5.5-inch screen that verges on tablet territory. 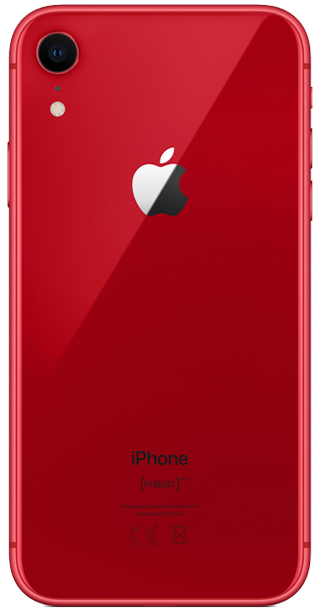 It also features a handy one-handed mode that makes it easy to reach apps at the top of the display and the same high-grade camera, advanced biometric security and wellbeing-monitoring apps as the iPhone 6. Screen: 1080 x 1920 pixels, 5.5 inch display. Storage: 16GB, 64GB and 128GB. 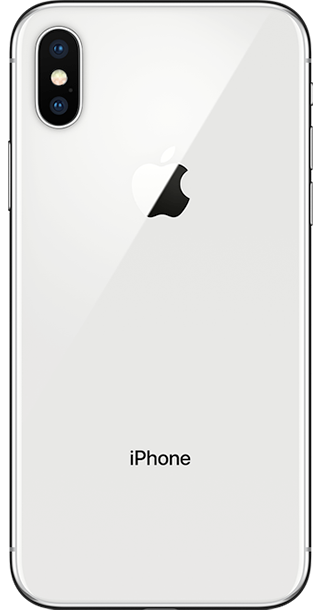 Camera: Eight-megapixel iSight camera with super slow-motion video, optical image stabilisation technology, improved auto-focus and 1.2-megapixel front-facing camera. Check out all our best iPhone 6 Plus deals. 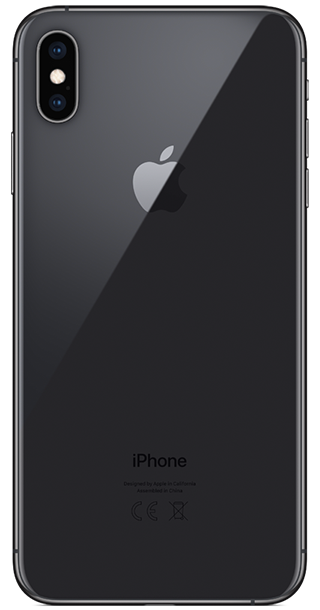 The iPhone 6 was a step change in the evolution of the iPhone, with Apple upgrading the screen from four-inches to 4.7-inches. 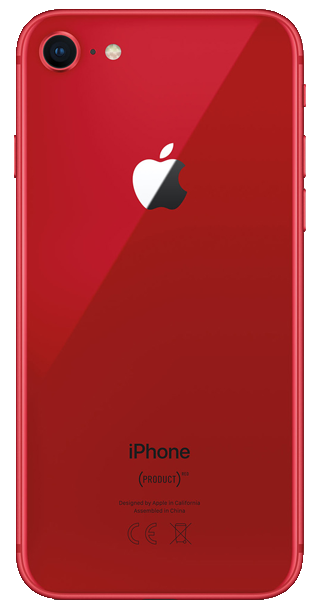 The handset also introduced an improved version of Touch ID that supports in-app purchases and brought NFC to the line for the first time, so that iPhone owners could pay for goods and services by swiping their handset over a reader. Screen: 750x1334 pixels, 4.7 inch. 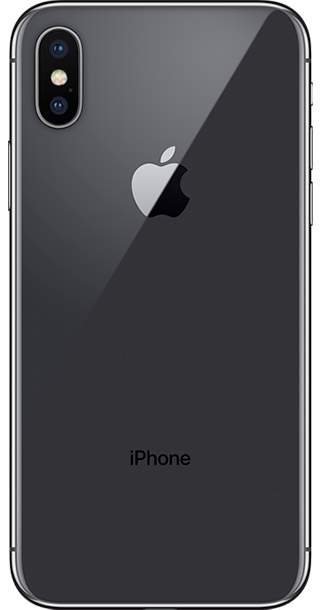 Camera: Eight-megapixel iSight camera with super slow-motion video, faster auto-focus and 1.2-megapixel front-facing camera. 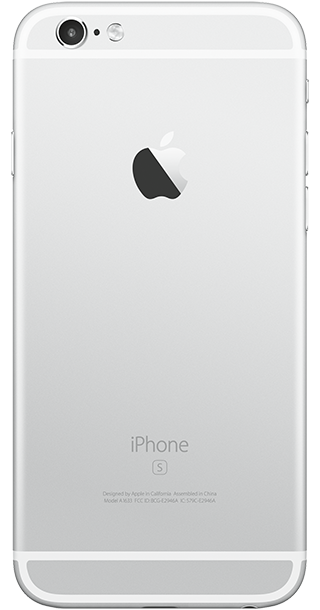 Check out all our best iPhone 6 deals. 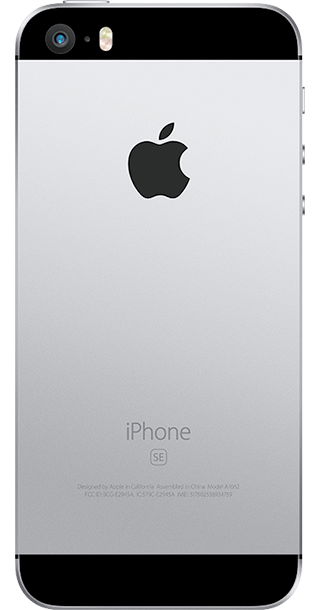 The iPhone 5S introduced biometric security to iPhones for the first time with Touch ID. It also housed a tweaked iSight camera and teamed an A7 processor with a supplementary M7 co-processor that monitored motion. 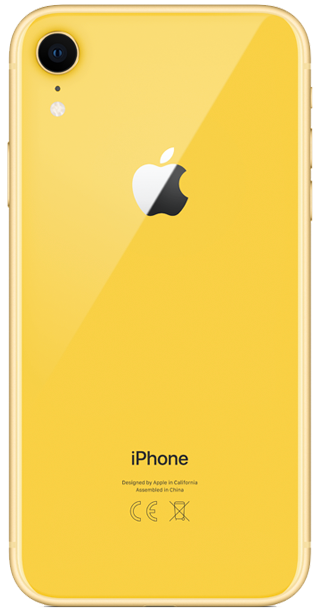 The handset also stood out for being available in entirely new colour options, after Apple dropped black for gold, white and space grey colourways. Camera: Eight-megapixel iSight camera and a 1.2-megapixel front-facing camera. Find all the best iPhone 5S deals.